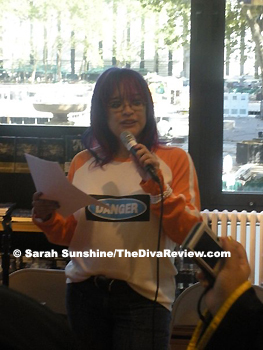 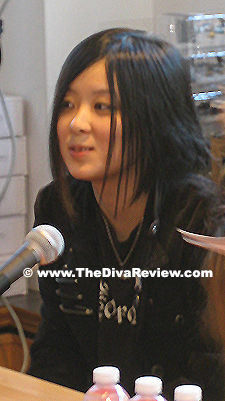 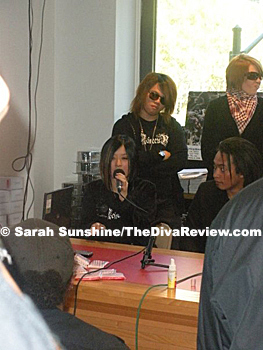 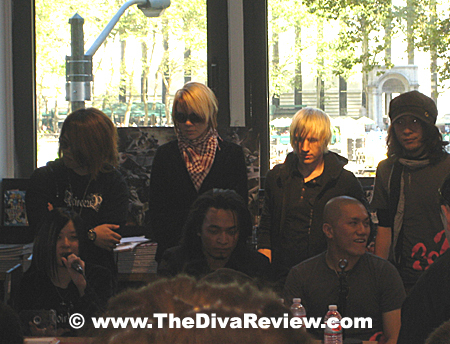 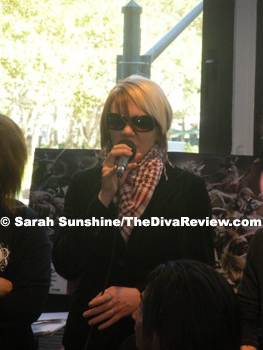 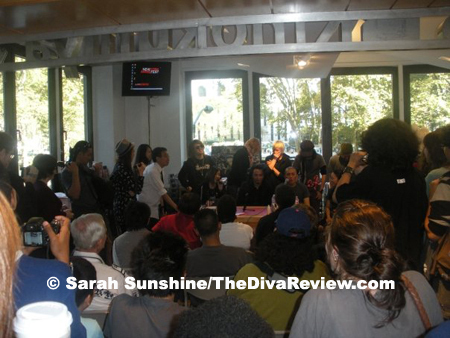 Hey babies, I hosted the first ever J-Rock in the USA panel at Kinokuniya Bookstore, here in New York City. 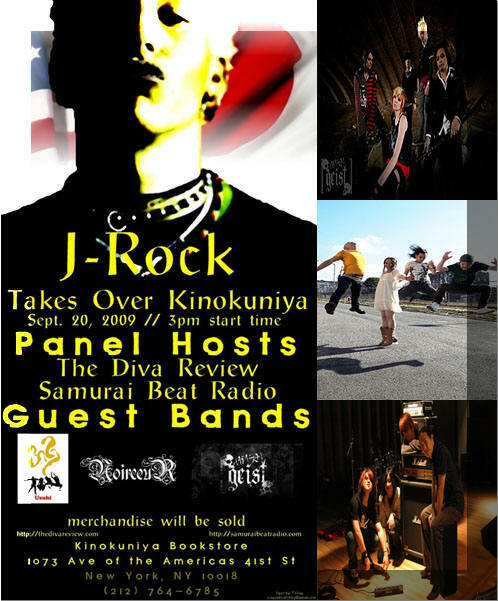 It was a great thrill to be honoured with Narina and Kin from NoirceuR (& their manager, Joseph), the irreplaceable Gosha, Tsubasa, Shu and Koto from Uzuhi, and gracing us from all the way from Baltimore, Kazuya, Kane and Sai from [geist]. 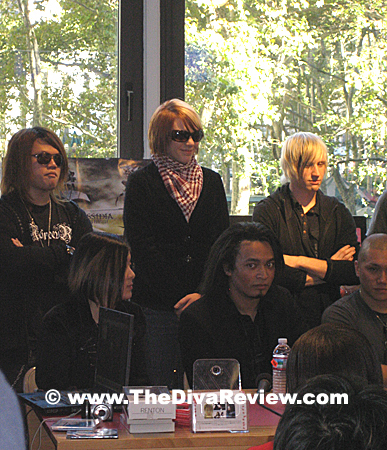 We had a great time chatting about their influences, their fans, anime (- or not) and what future they see for bands in the US shaped by Japanese rock. 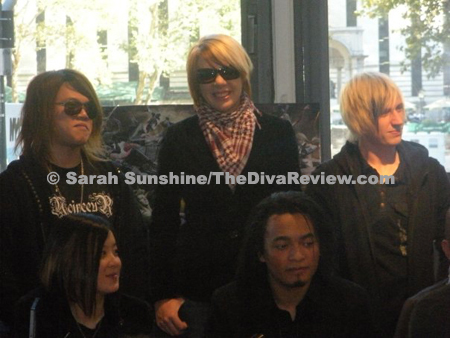 Here’s some pics. 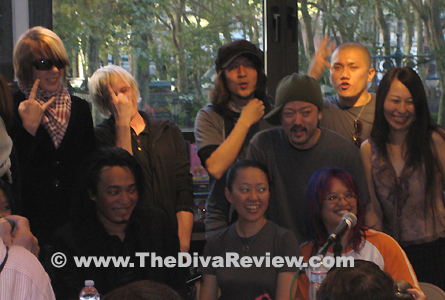 Video (Yes, video) coming soon. 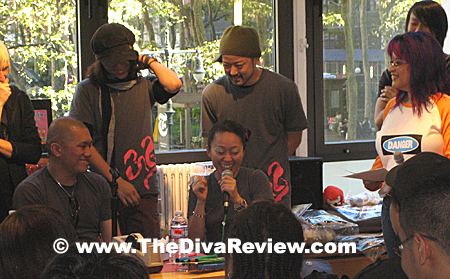 Special thanks to Kinokuniya Bookstore, Mia Carla, Tiffany Robinson, Damian Sarcuni, Megumi Sato of Samurai Beat Radio, and the unsinkable Tony Yao without whom this event wouldn't have been possible.